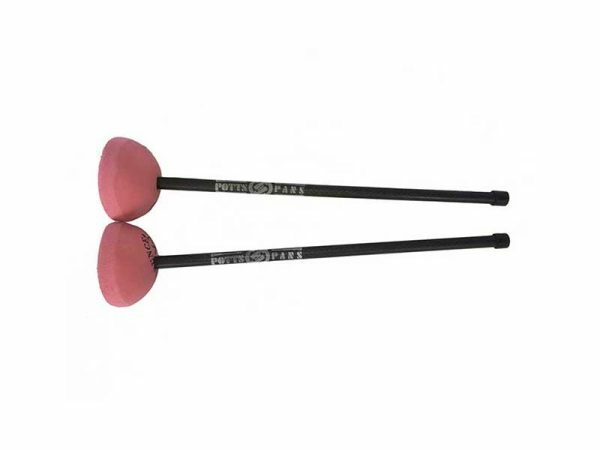 Potts & Pans Carbon Fiber mallets offer incredible note projection with very low weight. These let you get your high notes to speak without overplaying your instrument. Potts & Pans mallets are handmade to your specifications.